The Clementine mission launches. Jointly sponsored by the Ballistic Missile Defense Organization and NASA, the mission is designed to test lightweight miniature sensors and advanced spacecraft components by exposing them, over a long period of time, to the difficult environment of space. 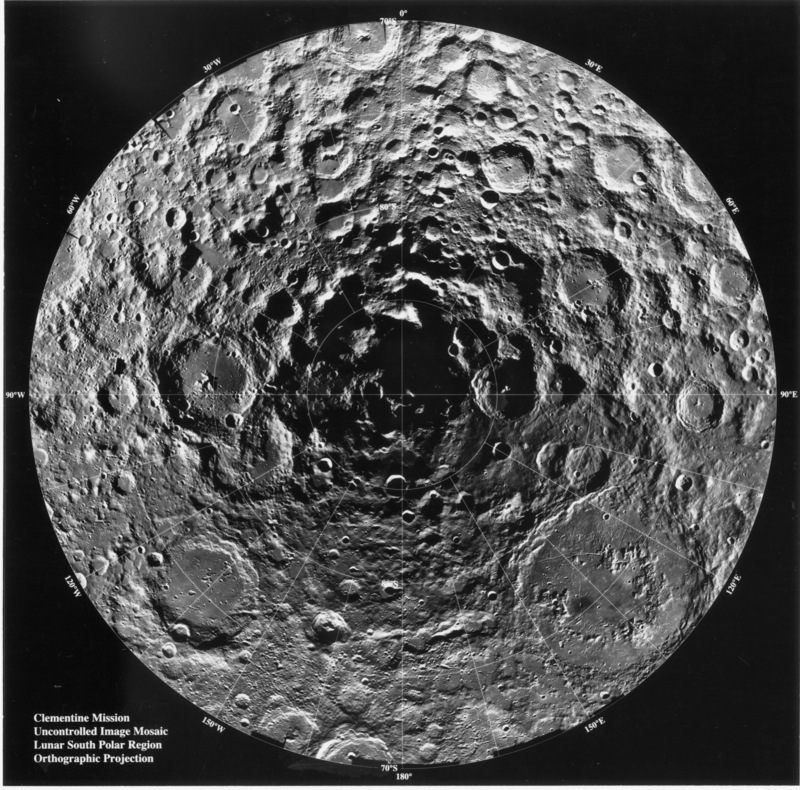 Clementine is also given the complex task of mapping of the lunar surface. 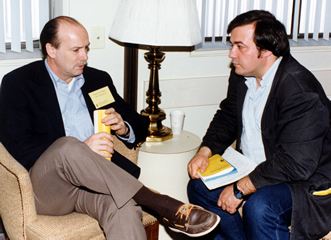 The conference on New Developments Regarding the KT Event and Other Catastrophes in Earth History is held at the University of Houston–Clear Lake. The conference provides a forum for interdisciplinary discussion and critical review of new findings on the KT catastrophe, global catastrophic events through Earth’s history, and possible triggers for massive extinctions. 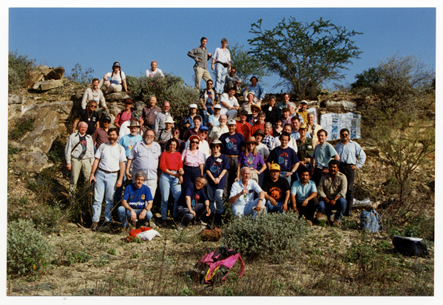 Held immediately prior to the conference is a field trip to the KT clastic sequence of northeastern Mexico. The Twenty-Fifth Lunar and Planetary Science Conference is held at the JSC Gilruth Center, with 826 in attendance. 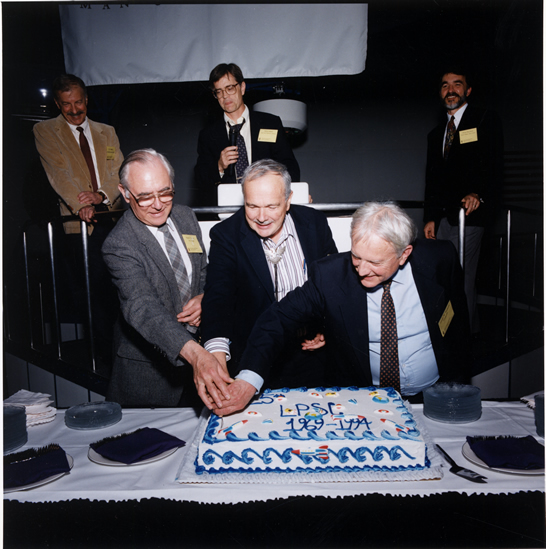 To celebrate, a 25th LPSC Anniversary Celebration is held at Space Center Houston. The Mars Pathfinder Landing Site (MESUR) Workshop is held at LPI. Convened by Matt Golombek, the purpose of the workshop is to discuss specific landing site possibilities, priorities within broad science disciplines, specific observations and constraints useful in choosing a landing site, and scientific questions to be addressed at each site. 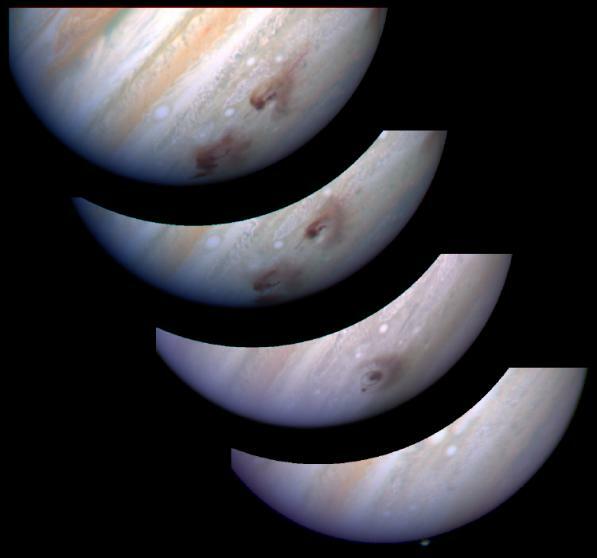 Comet Shoemaker-Levy 9 collides with Jupiter. LPI co-sponsors the Conference on Deep Earth and Planetary Volatiles, held in Pasadena, California. 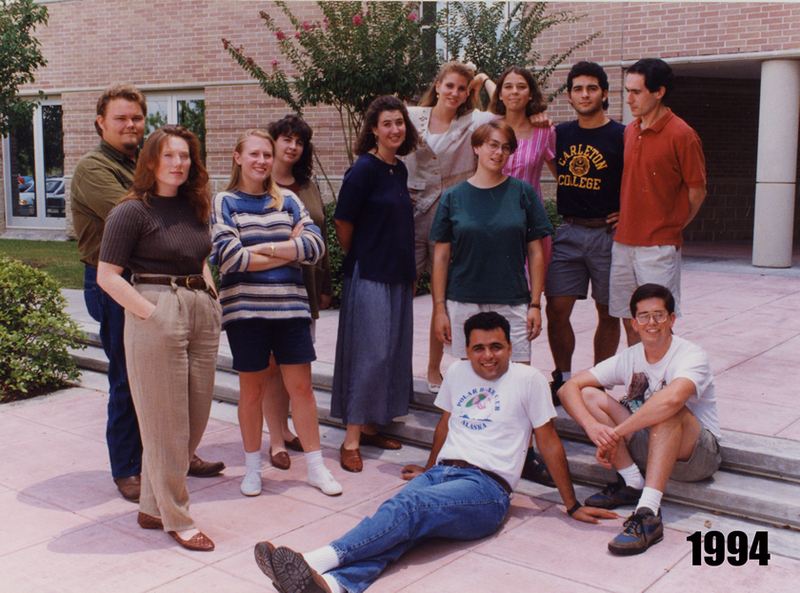 The conference draws attention to LPI’s intern program, as 4 of the 84 attendees were former LPI interns, resulting in a request from the Department of Geophysics at the California Institute of Technology for the names and addresses of the 1994 LPI interns for the purpose of recruiting them to Caltech’s graduate student program. The Conference on Chondrules and the Protoplanetary Disk is held at the University of New Mexico in Albuquerque. 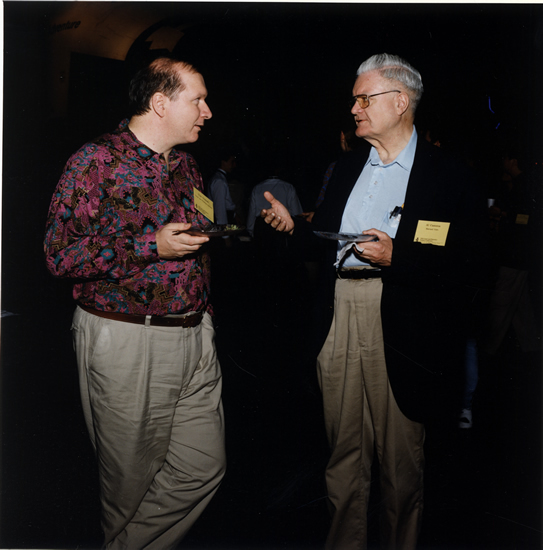 Convened by Roger Hewins and Rhian Jones, the conference is held in conjunction with the 50th Anniversary Celebration of the Institute of Meteoritics.